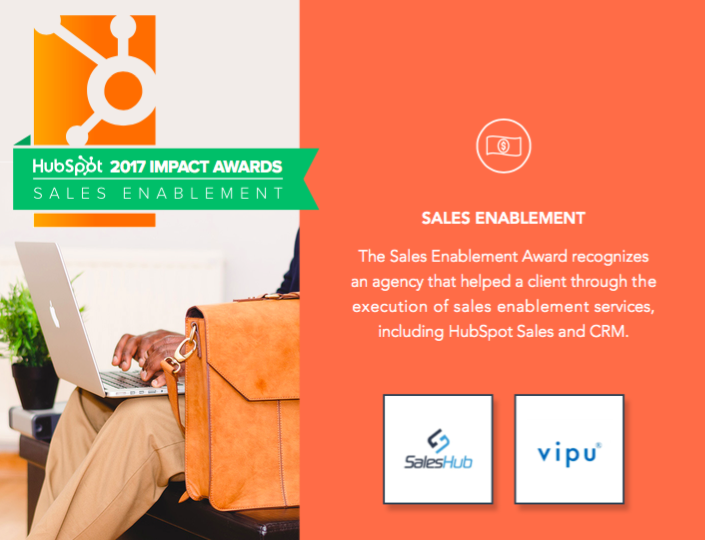 Want to learn how HubSpot partners provide value to their clients? Discover how HubSpot's agency partners are delivering meaningful results to help their client's businesses grow. 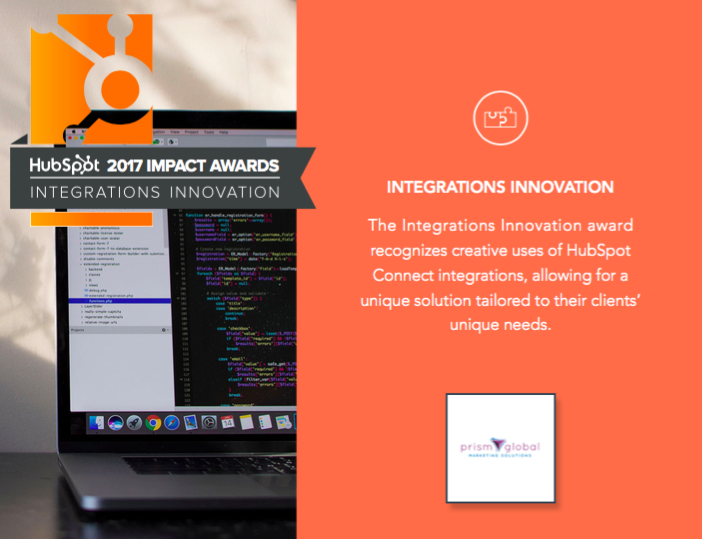 The HubSpot Agency Partner Client Impact Awards are a representation of the best inbound work across 5 major categories: Client Sales Enablement, Integrations Innovation, Inbound Growth Story, Website Design, and Graphic Design. 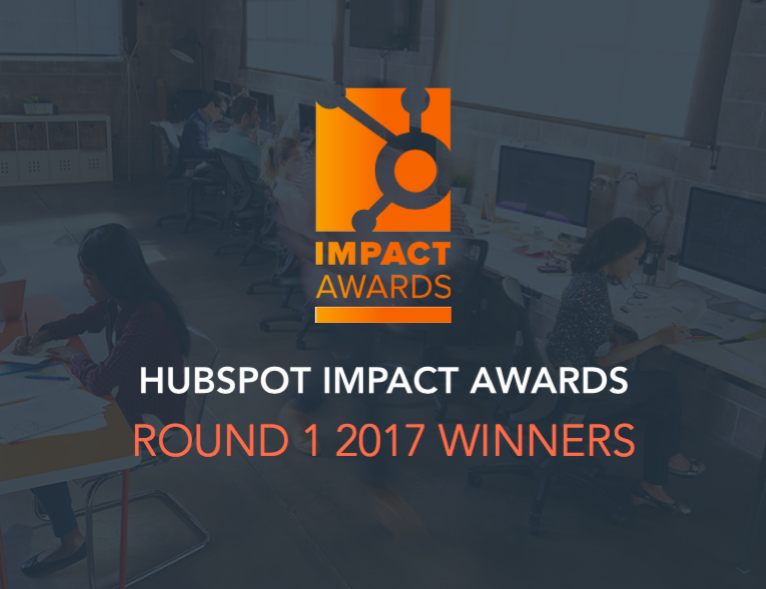 This ebook is comprised of the Round 1 winners from the 2017 HubSpot Agency Partner Client Impact Awards. 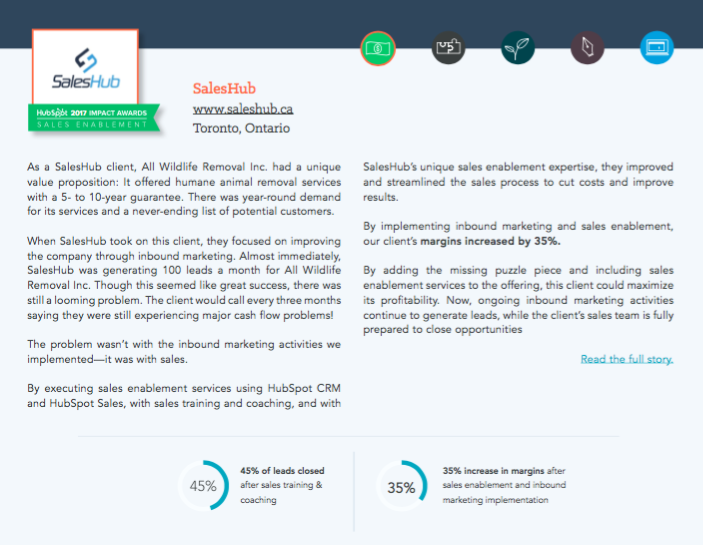 Download the ebook now to learn about the great work these partners are doing for their clients and the ways that their partnership with HubSpot has helped them consistently deliver remarkable results. 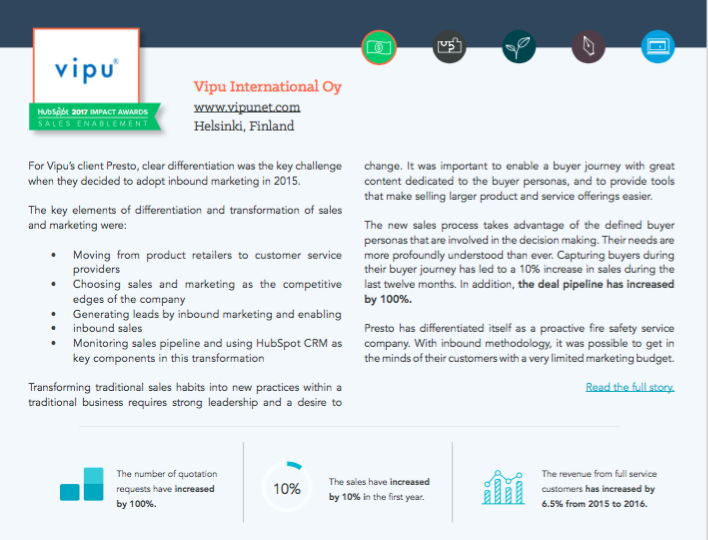 Looking for a certified HubSpot partner? Check out the HubSpot Partner Directory! 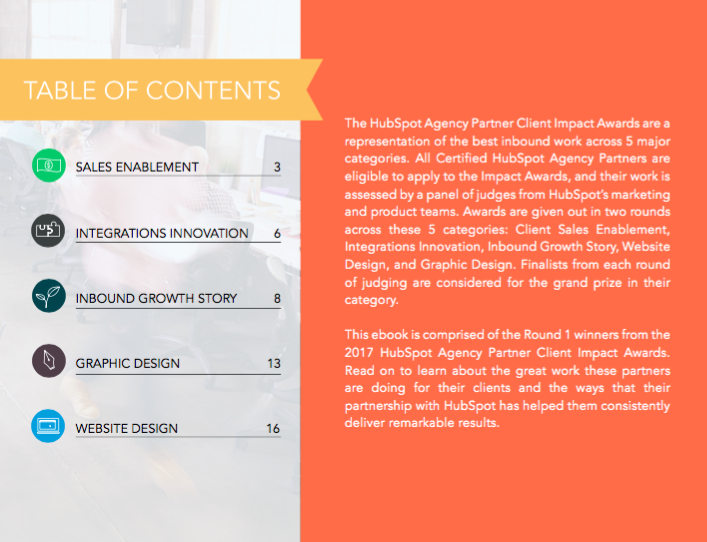 Get a sneak peek into real stories of client success and growth delivered by HubSpot's agency partners.